My daughter wanted a little something extra to include with a Secret Snowman gift. She asked me to make her a bookmark. This is what I came up with. The bow dies from new Balloon Pop-Up Thinlits make a great topper to the bookmark. This item is included in the new 2017 Occasions Catalog available Jan. 4, 2017. 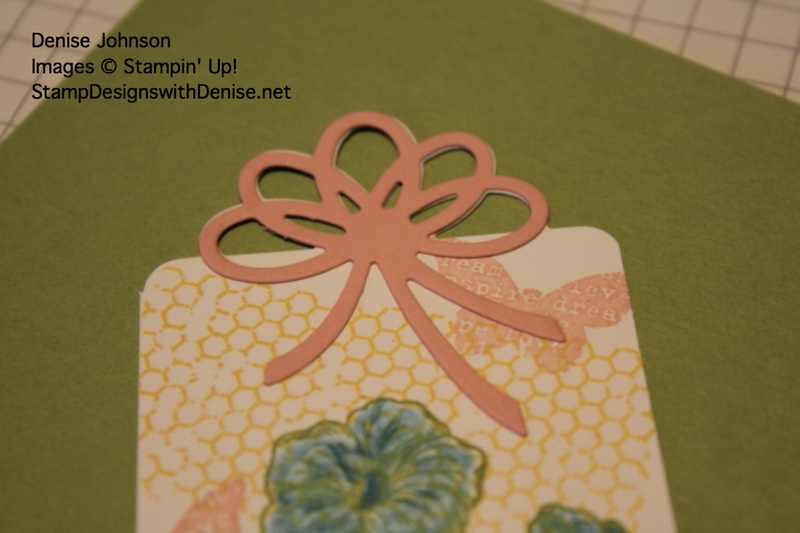 Use the bow topper from the thinlits set to create top of bookmark using the Big Shot to cut out. 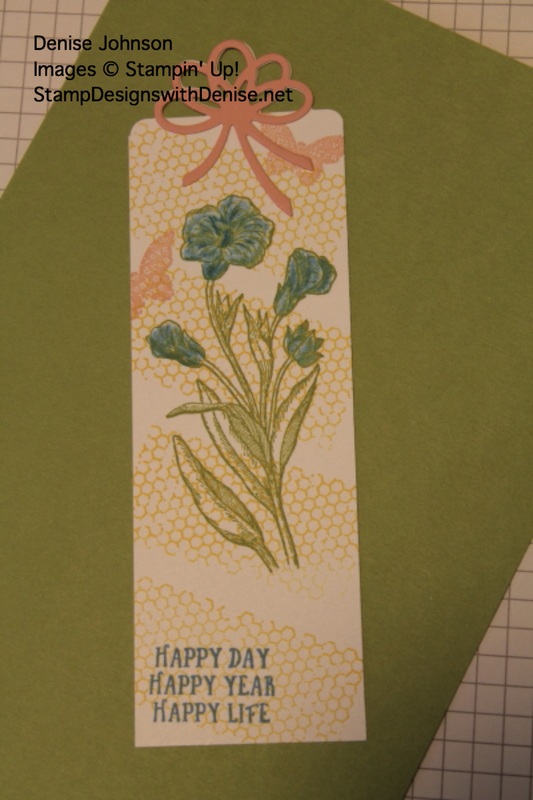 Using a Blender Pen and the Marina Mist stamp set, color in the flowers. 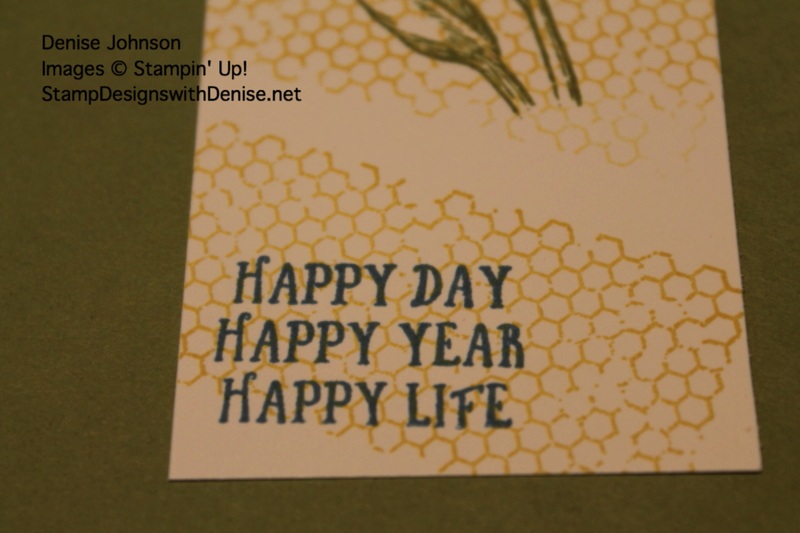 Stamp sentiment from the Basket of Wishes stamp set in Marina Mist on the bottom of the bookmark. Cut out the bow in Blushing Bride and glue on top of bookmark bow.